Diabetics are tired of being bogged down by a relentless schedule of daily prescriptions and injections. They long to regain a sense of normalcy. Finally, the search for a better, more permanent solution is over. Our NEW, breakthrough solutions are clinically validated to help diabetics achieve renewed health. Attend our dinner event to discover real solutions to debilitating diabetes symptoms. Join us for a FREE San Diego educational diabetes dinner event and seminar. YES! I'D LIKE TO ATTEND! 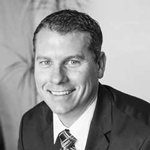 Dr. Jason Shumard is a leading functional medicine practitioner in San Diego. In 2005, he founded Integrative Wellness Center of San Diego where he helps type 2 diabetics overcome their symptoms and achieve optimal health. He is the creator of innovative, individualized care plans that promote lifelong health and well-being for individuals with type 2 diabetes. Dr. Shumard has had extensive postdoctoral training in functional medicine and clinical nutrition, and he continues to pursue an exhaustive education. 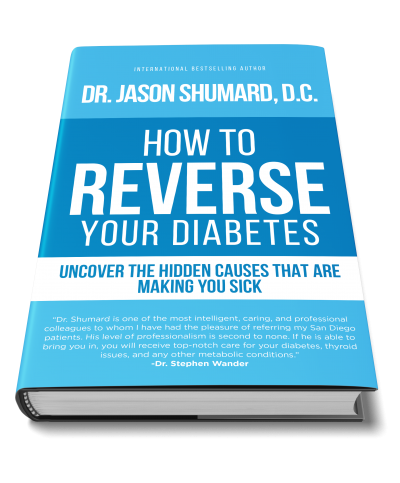 If type 2 diabetes is still a constant struggle despite receiving traditional treatment, let Dr. Shumard and his staff help! Join us for a FREE type II diabetes dinner and seminar.